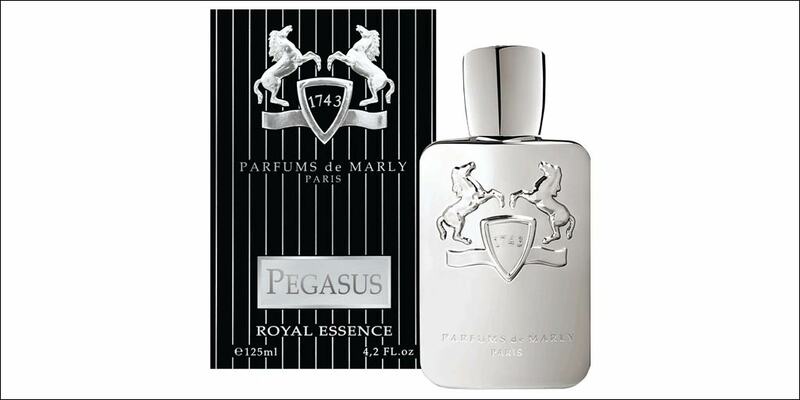 Here at Scentstore we have a wide variety of fragrances at a number of different price points, something to suit any budget. 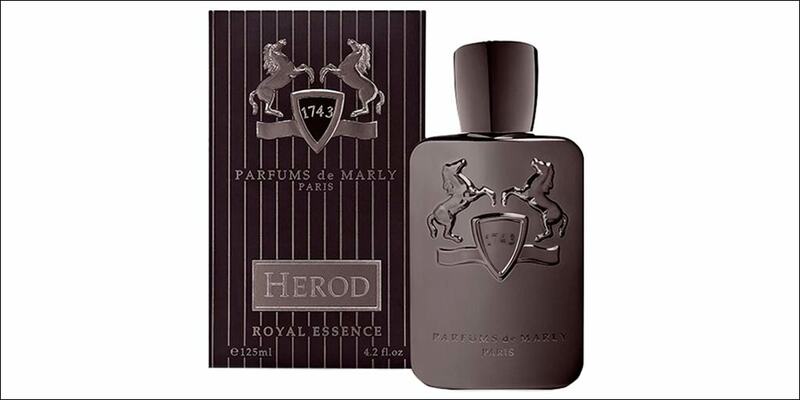 This particular blog however will be focusing on the more luxurious brands we stock here in store. 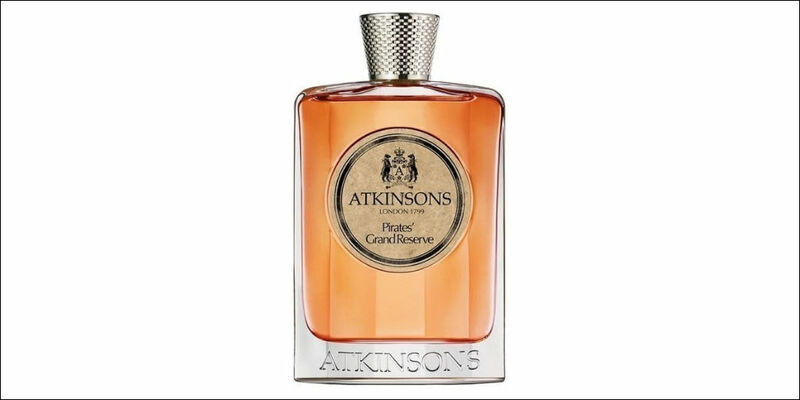 Sometimes we can be overwhelmed by the vast numbers of fragrances on the market, however this informative blog hopes to enlighten the reader on our key high-end scents which we believe would be a perfect selection for anyone looking for that fragrance that is extra special and unique. 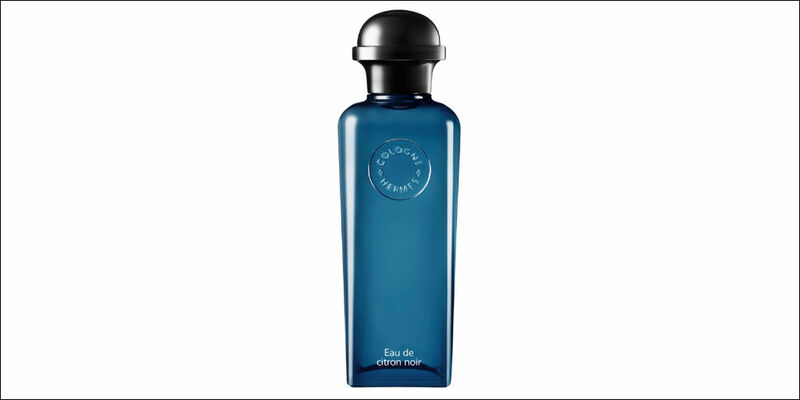 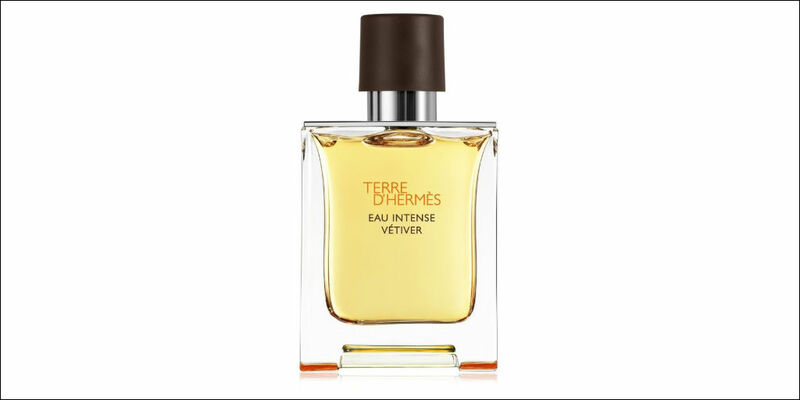 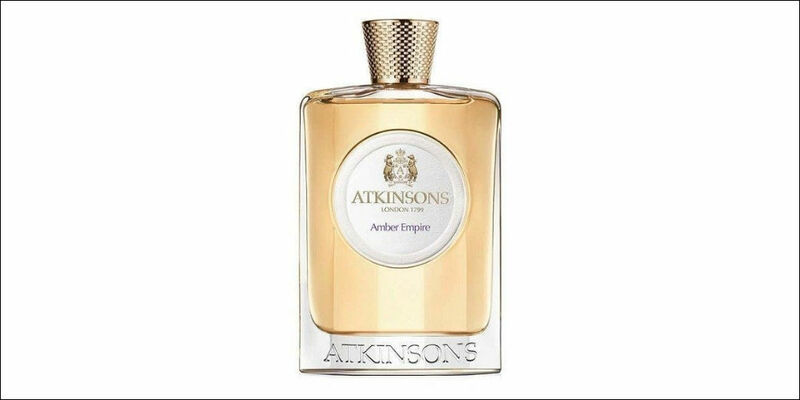 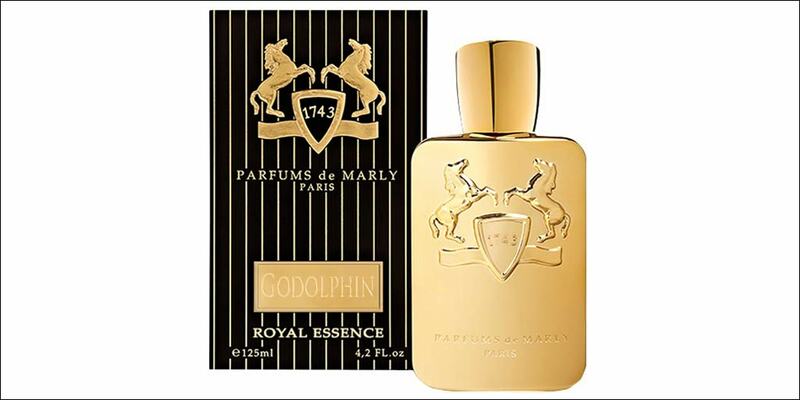 This high-end, contemporary brand inspired is by french opulence and is relatively new to the parfum world having been launched in 2009, however its roots run as deep as to the royal court of King Louis XV. 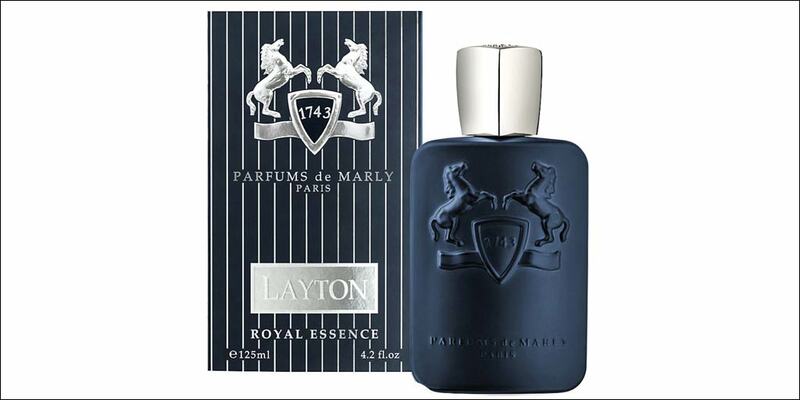 If your looking for the perfect pair, Delina Eau de Parfum is Layton’s perfect female companion. 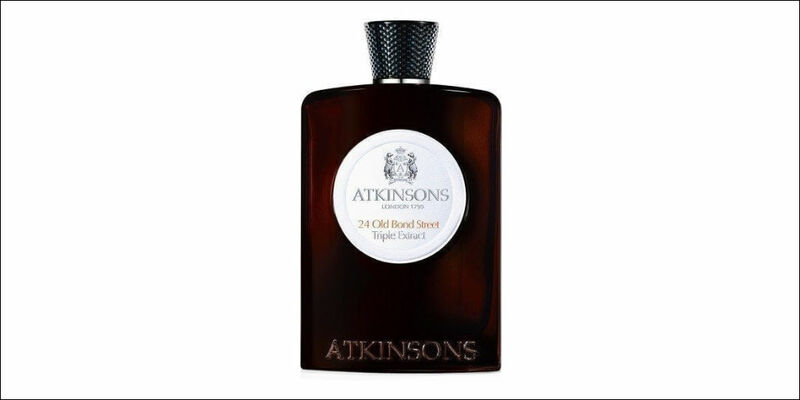 This British perfume house is one of the oldest in Britain having being founded in 1799, it later opened the iconic 24 old bond street address that one of its best selling scent is named after. 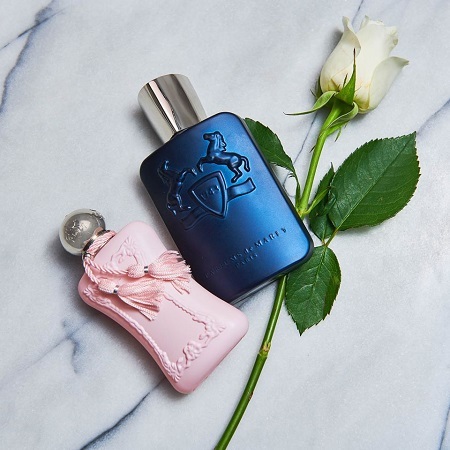 The house was relaunched in 2013 and has been a major force in luxury fragrances ever since. 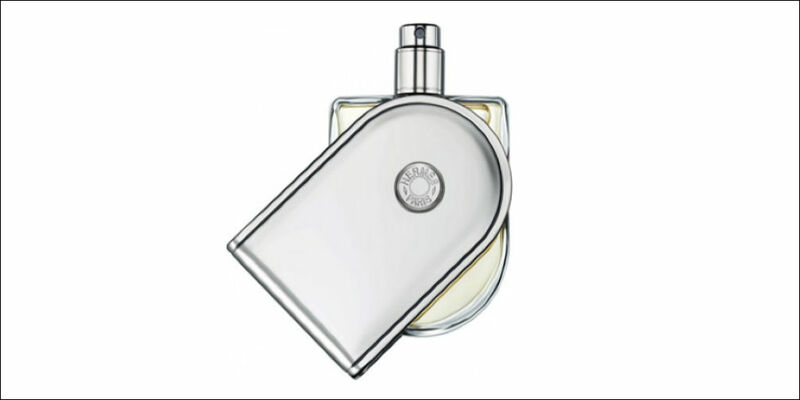 Established in 1837 Hermes is one of the worlds most sought after brands and epitomizes french luxury. Arguably the top leather goods brand in the world with waiting lists for certain items reaching up to 5 years, Hermes is starting to gain the same momentum in the fragrance industry.